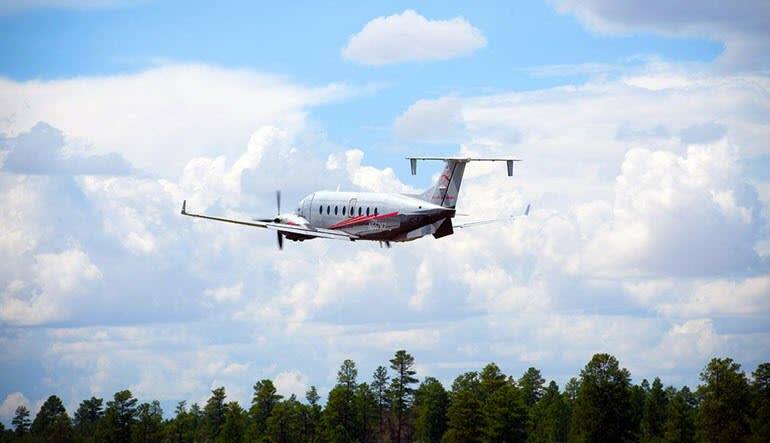 The Grand Canyon’s Western Territory is a sight to behold and with this six-hour exploit, not only do you fly over it, you discover it by foot! Forget the poker room—you’re just a quick journey away from one of the most revered landscapes on the planet. 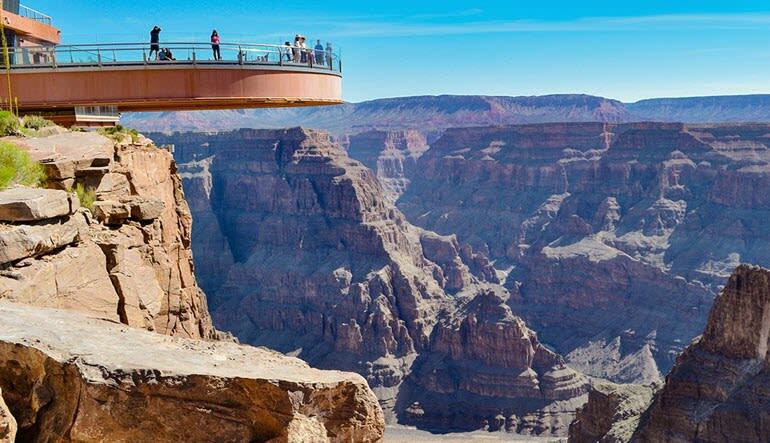 No visit to Las Vegas would be complete without a Grand Canyon tour! 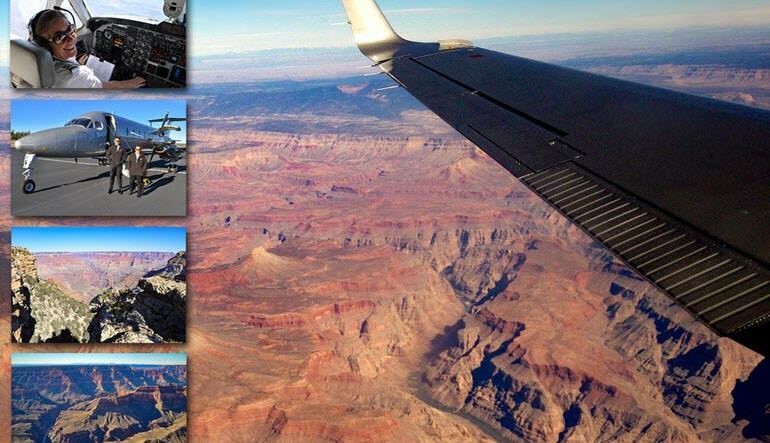 The Grand Canyon’s Western Territory is a sight to behold and with this six-hour exploit, not only do you fly over it, you’re also granted a near full day of discovery by both shuttle and foot! Enjoy a lift from your Las Vegas hotel to Henderson Terminal where you’ll board a luxury plane. Visit famous bat cave mine Guano Point! Go to Eagle Point, where some of the canyon’s very best lookouts reside! Drop by the Hualapai Indian Village for a real western adventure. The celebrated spot hosts a long list of canyon activities year round! After all that sightseeing, you’re probably hungry. Kick back at a little spot with great views and dig in to a delicious BBQ lunch! If you’re travelling to Sin City, step off the strip and visit one of the Seven Natural Wonders of the World!